New York, 1980. 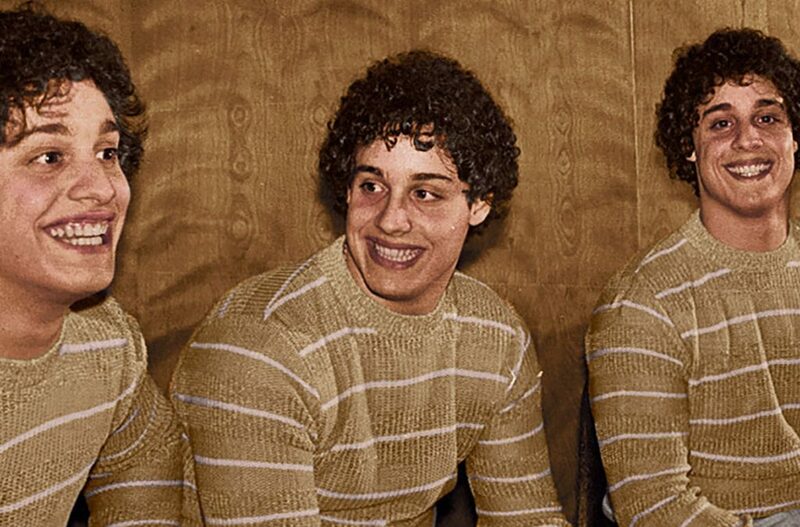 Three complete strangers accidentally discover that they are identical triplets, separated at birth. Their joyous reunion catapults the 19-year-old brothers to international fame, but it also reveals an extraordinary and disturbing secret with an indeterminate number of victims at play.